A Decade of Difference was a huge success. The entire evening was filled with fun and good company. The atmosphere at Riverview Gardens can’t be beat and Vento Winds did an amazing job providing entertainment. 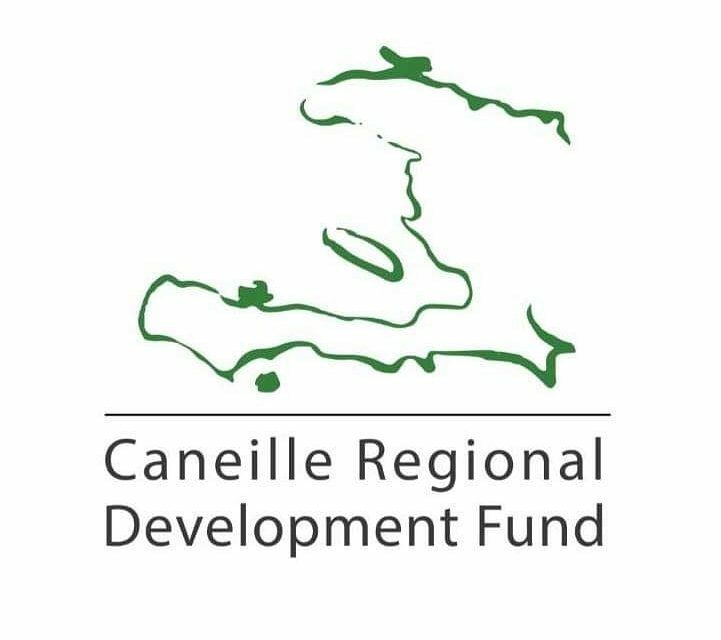 CRDF is lucky to have received so much support from our community partners to run such successful silent auction and game stations. Thank you to everyone who joined us in person and from a far in spirit. The focus behind everything we do as an organization is providing free primary education to the rural community of Canielle, Haiti. We are glad to have played a role in shaping their community over the last ten years and look forward to the great things the future brings.